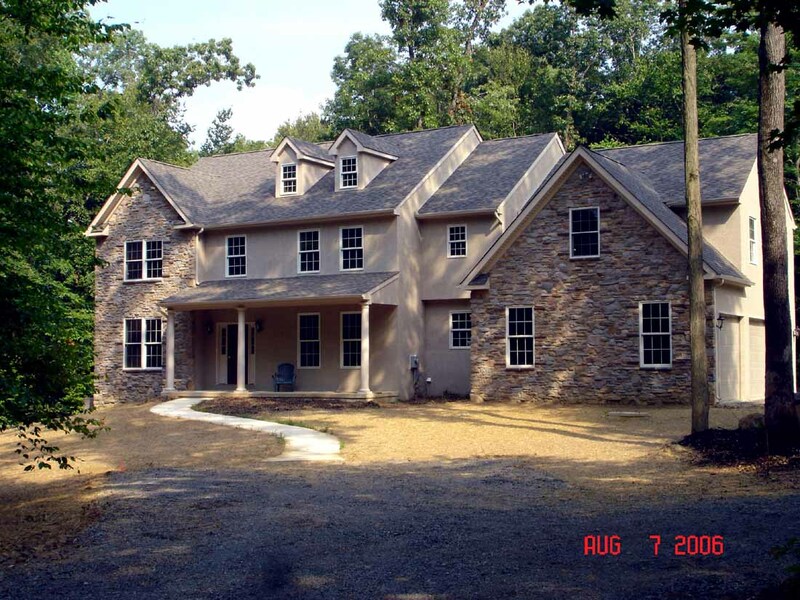 Snowden Builders, Inc. has been building fine homes in eastern Pennslyvania for 30 years. Personal supervision combined with years of experience in energy efficiency and a commitment to quality are what sets Snowden Builders apart from the common home builder. Contact us at 610-639-6844 or kensnowden4@gmail.com for your building needs or to view our current building lot available at 269 Covenant Lane, Harleysville.